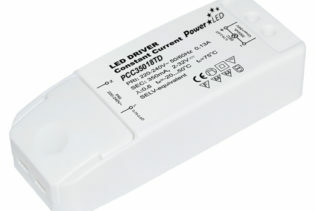 The DAL140 is a 2 in 1 Dimming Constant Current LED Driver. 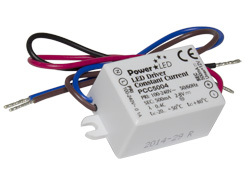 Incorporating a capability of 180V-295VAC, the 42W LED driver allows you to benefit from the output current level being selectable by the Dip Switch. 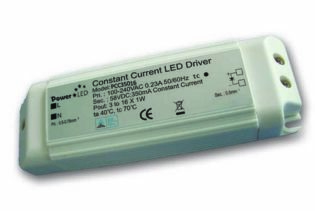 The intelligent constant current driver offers 2~100VDC, 350 ~ 1050mA and IP20 rating. 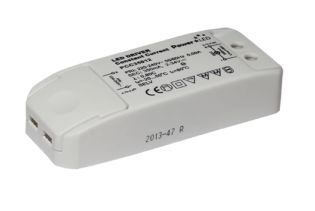 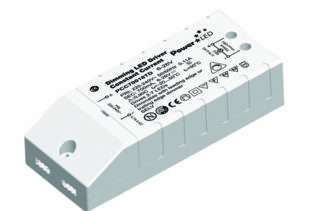 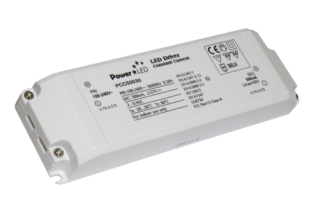 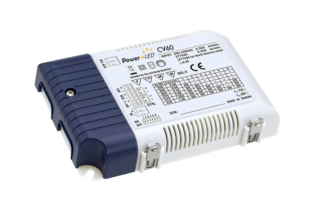 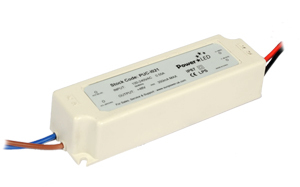 The DAL140 is a 42W, 2 in 1 dimming constant current LED driver. 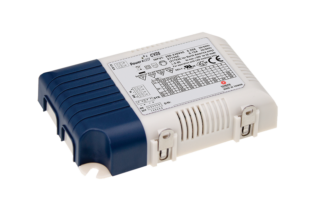 Incorporating a capability of 180 ~ 295VAC. 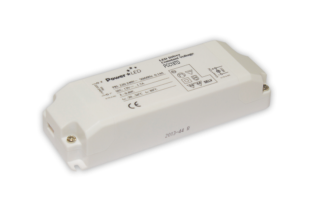 DAL125 allows 0-100% dimming range via logarithmic characteristic and is capable of RGB colour adjustment. 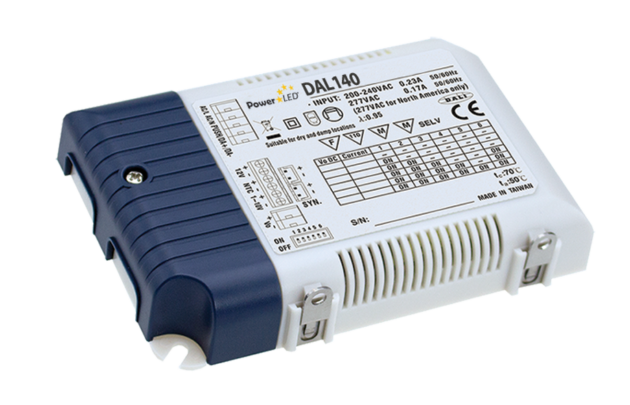 The DAL140 allows you to benefit from the output current level being selectable by the Dip Switch, enabling even more drivers to be connected. 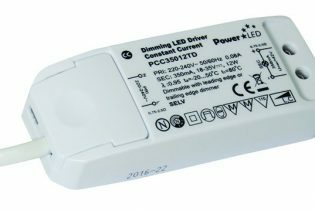 Dimming features includes a built in Dali interface and push dimming function, performing at 2~100VAC and 350mA. 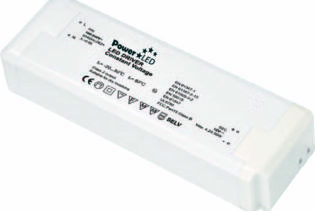 DAL140 is suitable for indoor LED lighting applications.